Coffee it is, and I’m pleased to say that David shares a whole bunch of art and preliminary images today. Pictured above is an illustration from last year’s The Monster Next Door, released by Dial in September. 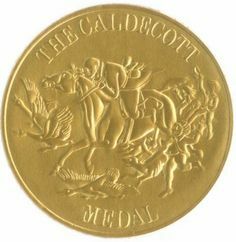 David both wrote and illustrated this one, though he’s most well-known for the series on which he collaborates with his wife, author Jacky Davis — the bestselling Ladybug Girl series. (If I’m counting correctly there have been over 20 sequels to the opener in the series, Ladybug Girl, published in 2008.) 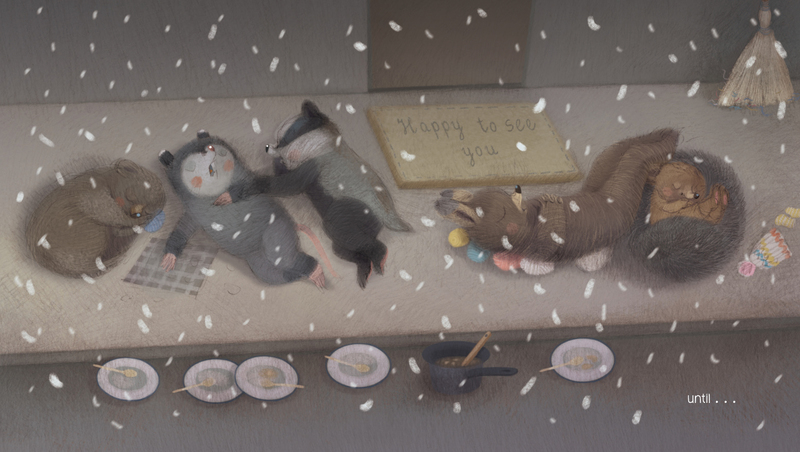 Let us also not forget 2014’s beautiful Three Bears in a Boat, one of my favorite picture books from that year. But David’s first illustrated picture book, written by Angela Johnson, was published in 1989. 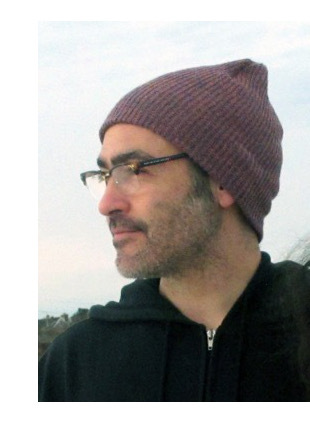 He’s been making picture books for a while, in other words, and so it’s a pleasure to talk to him today about his work, his technique, his teaching, and much more. Let’s get to it, and I thank him for visiting today. Marsha visits today to talk about this tender, endearing story and what’s next for her. She titled what you will see from her below “Lessons in Patience,” which is also a fitting way to summarize this book. In it, Badger makes it loud and clear that he’s tired of waiting for the snow to come, despite the more philosophically-bent Hedgehog reminding him in more ways than one that “it will snow in snow’s time,” just as the crocuses always bloom in their own time every Spring. All Badger has to do is wait, but that’s easier said than done. 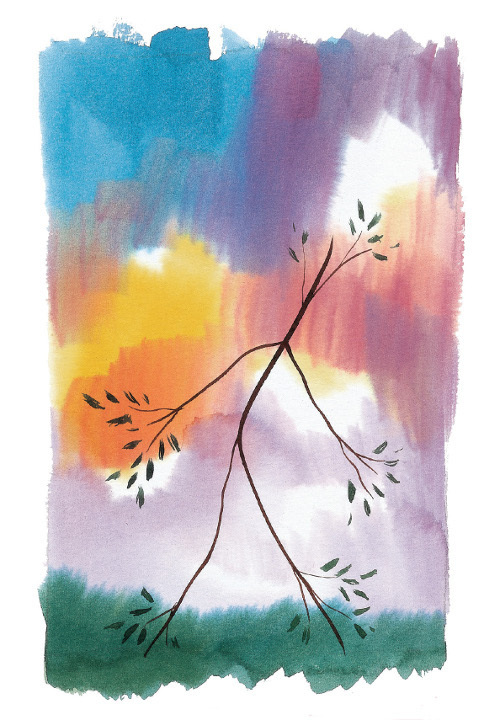 Let’s hear more from Marsha about the book, and I’m peppering the post with some of Renata’s beautiful spreads — and even an early sketch or two. 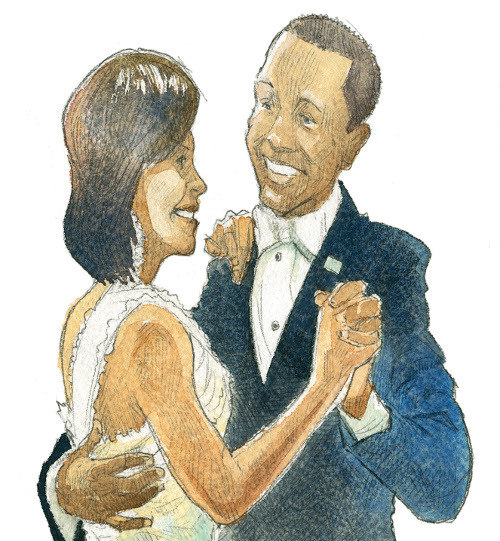 Last week at Kirkus, I talked here to both author Ruby Shamir and illustrator Matt Faulkner about What’s the Big Deal About First Ladies, released this month by Philomel. Today, I’m following up with some spreads from the book. 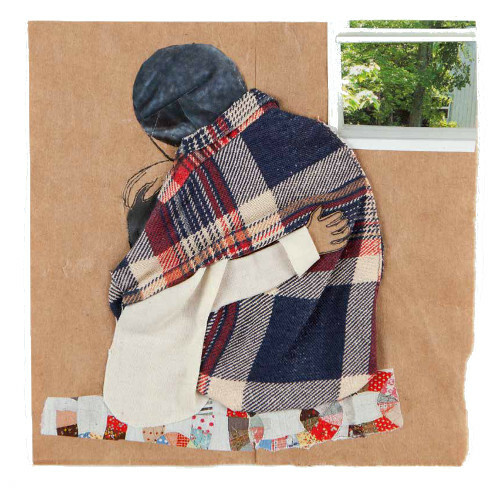 A classic children’s poem by Robert Louis Stevenson is given new life in this picture book adaptation, illustrated by London-based illustrator Robert Frank Hunter. Dearest Imps, I should probably apologize that two Sundays in a row now I’ve had no art for you (though I DO HAVE KICKS TODAY!). Last week I was down for the count with some sort of cold/flu/heaven-only-knows-what, and this weekend I’m at ALA Midwinter. I’m typing this on Thursday night, as I’m leaving Friday and will be there until the big awards announcements on Monday. I’ll be moderating a picture book panel discussion on Saturday, which will be fun. I’m also awfully excited that, for the first time, I’ll get to be in the room where the awards are announced. I always watch the live webcast from home every year, so this will be a blast. Best of all, a friend gave me some badges for my family to be able to join me at (some of) the conference, so my daughters, who are big readers, will get to see the exhibit floor (with ALL THE BOOKS SO MANY BOOKS), as well as hear the awards announcements with me. This morning over at Kirkus, I’ve got two new picture books that aren’t afraid to speak frankly to children. That is here. 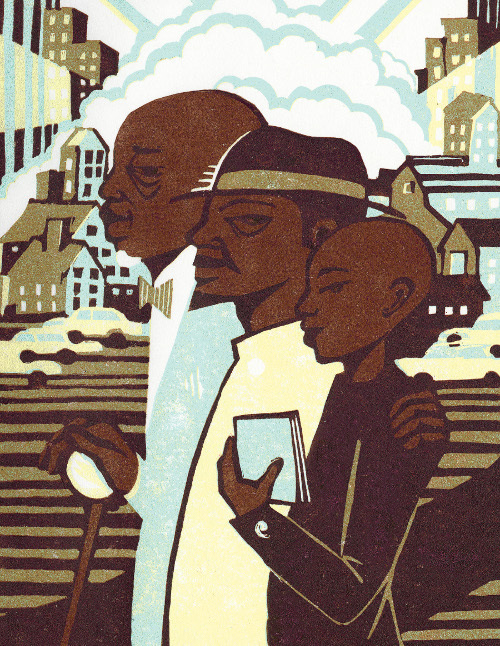 Last week, I wrote here about Nikki Grimes’s One Last Word: Wisdom from the Harlem Renaissance (Bloomsbury, January 2017). 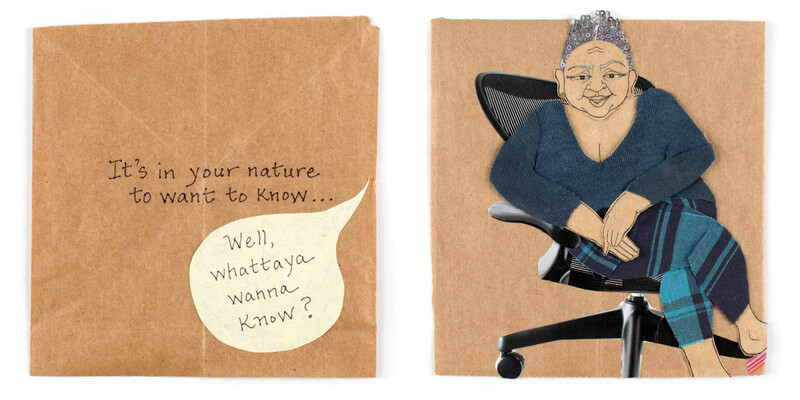 Here today at 7-Imp, I’ve got a selection of illustrations from the book. 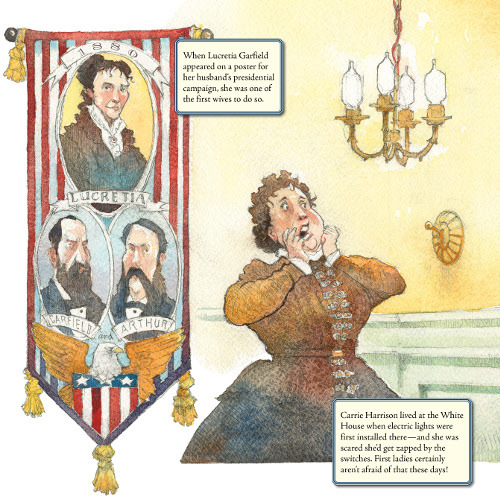 I’ve got an interview over at Kirkus today with Ruby Shamir and Matt Faulkner, the author and illustrator of What’s the Big Deal About First Ladies, released this month by Philomel. We talk about leaving the book’s final page empty until the election results came in, what surprising things they learned in their research, and much more. That is here. 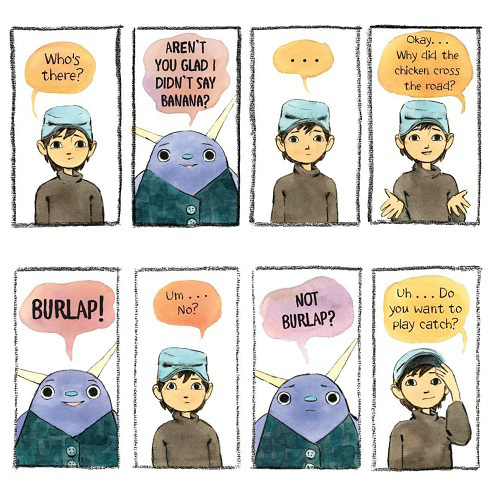 I’ll have more art from the book here at 7-Imp next week. WHAT’S THE BIG DEAL ABOUT FIRST LADIES. Copyright © 2017 by Ruby Shamir. Illustrations © 2017 by Matt Faulkner and reproduced by permission of the publisher, Philomel Books, New York. That post title was going to be “Some Art That Fell Through the Cracks of the Holidays,” but something about that sounds a bit obscene. About four weeks ago, I guess it was, I wrote here over at Kirkus about My Children’s Book Ghost File, or a handful of books I wish I had written about last year during their time of publication. Better late than never, right? This may be the first Sunday ever in the blog’s history that I don’t have art to show you, but I’m under the weather and being vertical and at a computer is not good. So, I’ve no art (well, I had some planned, promise), and I’ve no kicks. I’m going to go lie down again. Do tell me your kicks. They will be cheery to read.